Caring for patients is the first priority of any care provider, which is why you need to have the support in place that allows you to focus your professional attention there. When it comes to medical billing in San Antonio, you need to know you can trust the billing process to be handled efficiently and accurately, to ensure your funds are received in a timely manner so your office can keep operating smoothly. Billing is a resource-intensive process, though, and it can sometimes distract providers with its complexity. That’s why you should consider working with a professional billing company. Billing is a complex field, with accuracy depending on both knowing the system and diligently working to provide the correct detailed information to insurance providers and patients alike. Since insurance company requirements and regulations from the government are constantly in flux, it can be incredibly difficult to keep your staff up to date. When you outsource your billing, you work with professionals whose sole job is to know everything they need to know to complete your billing properly. That means you will have help with a variety of common medical billing challenges. 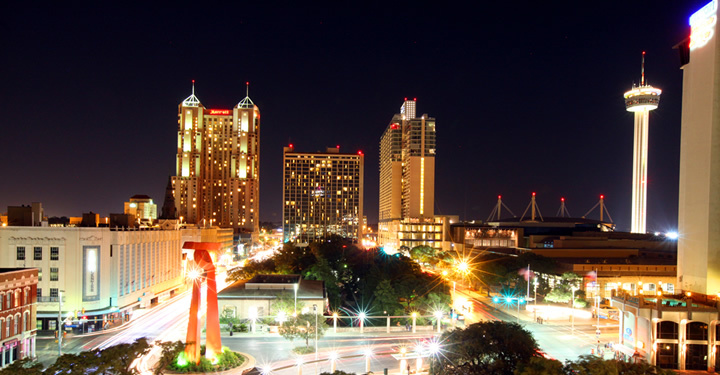 Billing accurately and quickly is the key to getting paid on time when you work with insurance providers, and that’s why you need to work with a company that can provide your San Antonio offices with timely, professional service. It will help you get your funds faster, making your cash flow a lot more predictable, and it will also allow you and your staff to focus on your patients. That way, you can see more of them and spend more time with each one. When you hire a service to handle your billing, you also have an easy source to refer patients to when they have questions and need answers. Since billing costs depend a lot on the size of your business and the volume of patients you see regularly, the cost of hiring a professional billing service varies a lot. It also depends on the exact services you include when you start to work with a service provider. For more information that will help you plan your transition to an outside billing provider, contact us today. Our associates are happy to provide you with answers.